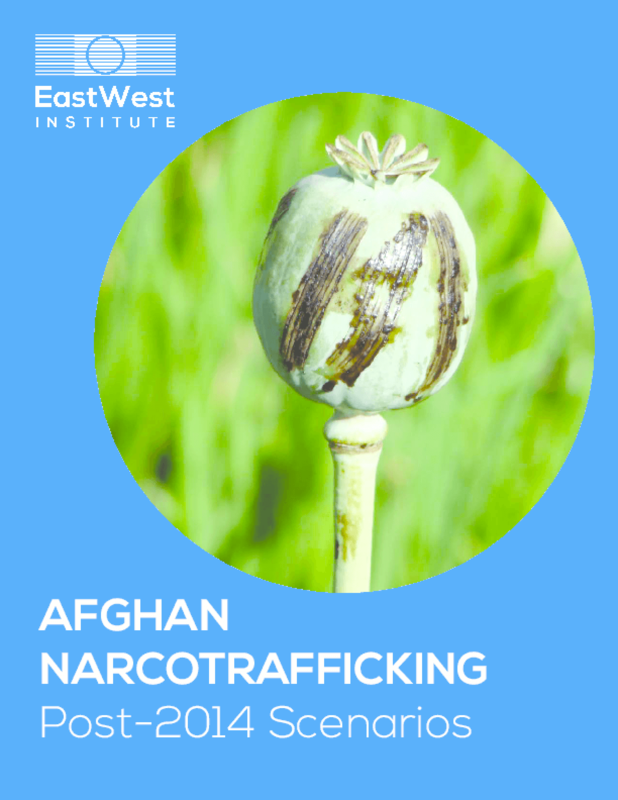 As Afghanistan now faces an uncertain political and security environment following the drawdown of ISAF troops at the end of 2014, the potential for a worsening narcotrafficking threat is great. The report states that the potential for deterioration "underscores the imperative need for Russian and U.S. policymakers to find the political will to resume and perhaps even increase cooperation despite ongoing differences on other issues. Together with regional partners and international organizations, renewed Russian-U.S. cooperation presents the best hope for a brighter future."